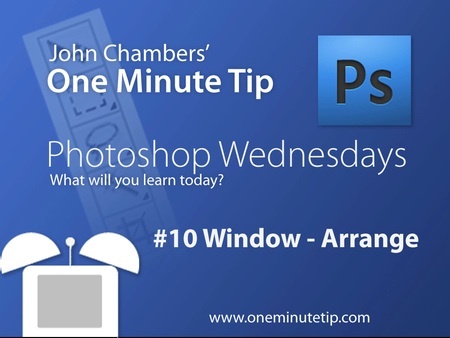 One Minute Tip's - Photoshop Wednesdays - What will you learn today? One Minute Tip - What Will You learn Today? The One Minute Tips' - Photoshop Wednesdays is a collection of short Videocasted tips created especially for Adobe Photoshop Users. Each week the show will cover tips, tricks and tools found in Adobes Award winning digital imaging application. Always worksafe and family friendly! 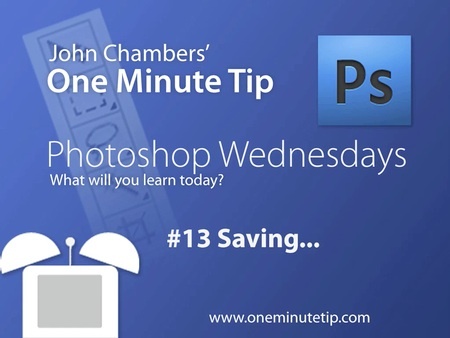 This video covers the basics of saving files in Photoshop. Simple but very important. Sponsored by Art Center at Night offering Continuing Studies classes at Art Center College of Design. Lets follow up the Smart Objects discussion with Edit Contents and Export Smart Object. Remember learning... do not scaling an image in Photoshop? Well, with Smart Objects, we can now break that rule. Use the Window pulldown menu to select Arrange. Here you will find a world of viewing choices. Quick and easy alignment for items on your canvas. Turn Smart Guides on from the Windows Menu - Show - Smart Guides. You will find Smart Guides very helpful. Yet another way to create masks in Photoshop CS4. Today we will learn to create pixel and victor masks using the Mask Tab. Use Adobes build in screen sharing utility. Adobe Connect Now for free. Find it under the File Menu. Not as powerful a Adobe Flash, but you can make some very cool and somewhat technical animations with the Animation Palette. It only takes a few simple steps to display your Photoshop artwork in Fullscreen Mode. Use use the Tab and F keys on your keyboard. Photoshop actions are amazing, but can be difficult to master. Here is a very simple action to help you get started on the road to automation. Layer masks, with its many steps can be a little difficult to set up. Using the Paste Into command will create quick and easy layer masks. Layer Comps are used remember the settings of the Layer Palette. Layer Comps are useful for creating different renditions or themes that are quickly accessible. In this example Layer Comps are used to create a series of web buttons in a single Photoshop document. Sponsored by Skype - Purchase your Skype Out Minutes here. 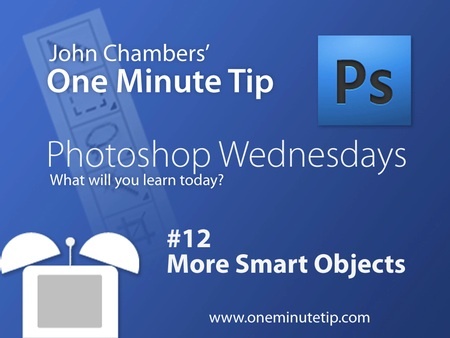 Photoshop Wednesdays Tip #41: History. Moving forward and backward in time with the History Palette. 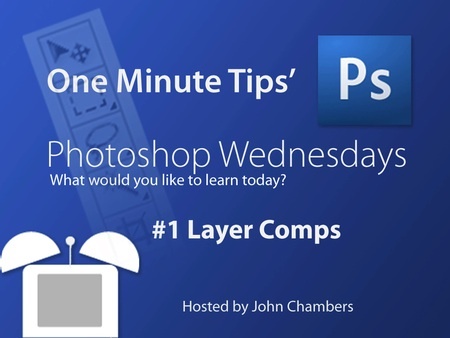 Photoshop Wednesdays Tip #40: Layers Styles. A very cool way to add adjustable effects to a layer. 10 different effects in all. Each with many different options. Layer masks hide, but do not remove, pixels from your original image. Revealing and hiding selections. This tip covers the uses of Free Transform. Layer flipping and a very cool shortcut to rotate a layer with the Measure tool. Let’s work with a few of the other transformation menu items. Select a layer - Choose Edit > Transform > and select a sub menu item. Many transformations can be applied to a layer. Let’s start with scale. Select a layer - Choose Edit > Transform > Scale. Different layer types will be covered in this tip. As well as layer duplication, hiding and deleting. Techpodcasts / U3 Developer Contest! Win $500, $250, $100 in American Express Cash certificates. 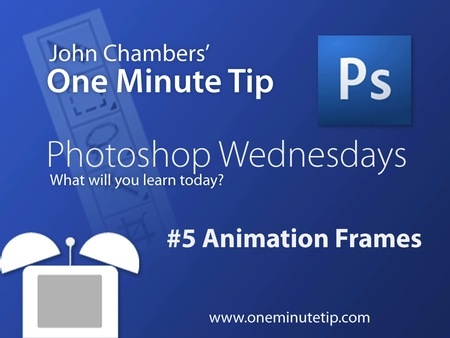 This tip is the first in a series covering the Layers Palette. 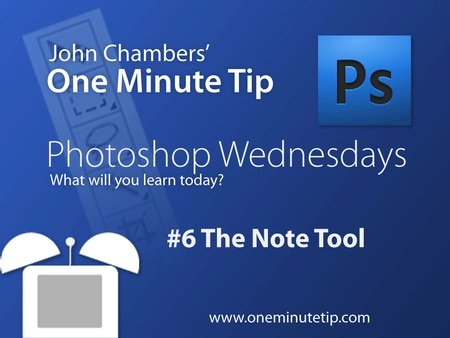 This tip covers the background layer. Layer locks and Layer Fill options. The Paths palette is used for saving, selecting and duplicating path information. A very cool hidden feature of the Paths Palette… You can convert a feathered selection into a path to remove its feathered edge. Shapes can be drawn on the canvas as Vector or Bitmaps. Be sure to check out all of the Shape Tool options. How to “Pick-up” Color. Using the Info Palette. Sampling up to 4 colors. Measuring distances and angles with the Protractor option. The tool names say it all. Be sure to check out the Finger Painting option. The Gradient Tool allows you to fill the entire canvas or a selection with a color range. You can also choose the direction of the fill. This will save you loads of time. How to set up and quickly grab your favorite tools, brush tips and options. In one easy to use palette. The Other Eraser Tools include the Magic Eraser and Background Eraser. And these eraser tools really do erase. The Text Tool - Text for Web, Text Wrap, Text Masking. The Text Tool - Text align, Paragraph palette, Hyphenation and Justification. The Text Tool - Options bar, Great Shortcuts, Character Pallet and Resets. The One Minute Tips 1 year anniversary - The Move Tool - It may not have a great number of options, but you would be lost without it. Domains for only $1.99 and still Save 10% at GoDaddy.com! A few of the many ways to crop an image. The Pattern Stamp Tool - Great for filling larger areas with a repeating pattern. Using the Clone Tool - Aligned and Un-aligned. The Color and Swatches Palettes. Opacity, Flow and Defining Custom Brushes. How to create, use, adjust and save Brushes. You have made your selections…now what? Using the Magic Wand Tool for fast and easy selections. Using the Lasso and Polygonal Lasso Tools. Say that 10 times fast…. Using the Rectangular and Elliptical Marquee Tools. Moving “in to” and “out of” an image efficiently. A new series for the Adobe Photoshop user. Let’s start out with resetting “all” of the tools in this monster of an application. by John W Chambers is licensed under a Creative Commons Attribution-Noncommercial-Share Alike 3.0 United States License. 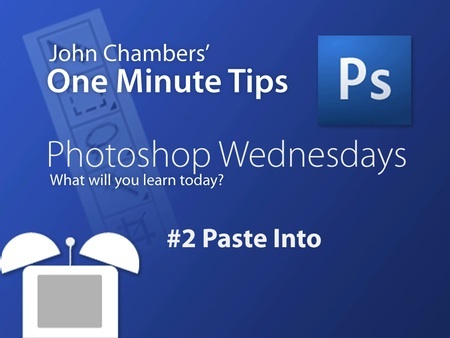 Photoshop Wednesdays is an independent podcast and blog and has not been authorized, sponsored, or otherwise approved by Adobe Inc. Photoshop is a registered trademarks of Adobe Inc.